Since the commencement of operations at Karachi, the pace of success and growth at Golden Shipping Lines (Pvt) Ltd. has never lost momentum. With timely investments in our IT infrastructure, our company is poised to meet the all future client demands. I believe that maintaining real time communication with our clients and partners has been the key to our success. We can attain the best results only when all concerned people work as a team and take ownership of new ideas and individuals hold themselves accountable for their actions. We at Golden Shipping Lines (Pvt) Ltd. feel confident in providing more innovative ideas for the shipping industry in the years to come. Our growth and success would have been impossible without the sheer will and determination of our entire team as well as our associates and partners, and I am truly grateful to them for their continued support. Golden Shipping Lines (Pvt) Ltd.
For about 45 years Golden Shipping Lines (Pvt) Ltd. has provided shipping services in Pakistan and throughout the world. Golden Shipping Lines (Pvt) Ltd. continues to build on its legacy of decades of quality service by offering personalized and dedicated services in the shipping agency work. It has firmly established itself as one of the leading Shipping Agents in Pakistan. - Pakistan Ship Agents Association, Karachi (Pakistan). - Association for International Business (USA). - Chamber of Commerce & Industry, Karachi (Pakistan). 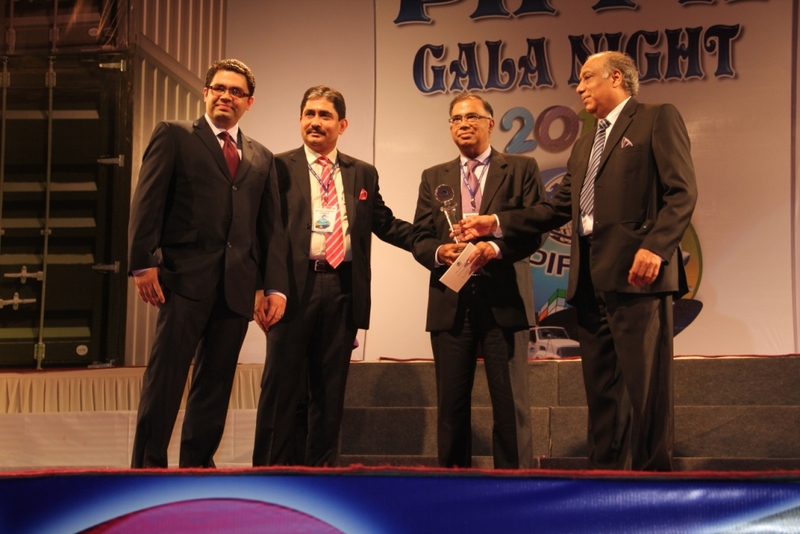 - Pakistan International Freight Forwarders Council, Karachi (Pakistan). - Chartered Institute of Transport, Karachi (Pakistan). Mr. Khalid Wasim Khokhar joined the shipping business in 1979 and has since been a part of Golden Shipping Lines (Pvt) Ltd., Karachi. He has the distinction of spearheading the move from manual data / book keeping to the computerization of all processes of the company, thereby streamlining the information systems at Golden Shipping Lines. His responsibilities include maintaining client and principal relations and managing port operations. Mr. Khalid Wasim Khokhar is presently an executive committee member of Pakistan Ship’s Agents Association and is also a member of different (shipping related) sub-committees of the Karachi Chamber of Commerce and Industry. 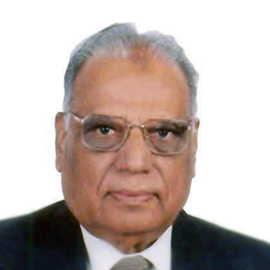 He has been keenly involved in the shipping industry since 1963. His experience, of over fifty years, is based on his intimate knowledge of local as well as international shipping industry, including representation of P&I clubs and classification society. Due to his deep involvement in the shipping industry, ports and agency houses particularly in the Middle East and Persian Gulf, he is a well-known figure in the shipping circle of this area having represented several ports in the region on behalf of foreign ship owners / operators. The year 2007 marks the debut in the shipping industry after completing his education from England. Even though relatively new in the market and under the able guidance of the top Management, he has gained enough experience to challenge today’s competitive market. Mr. Adeel is a staunch believer of understanding customer’s dynamic requirements to serve them better. His responsibilities include supervising and monitoring the marketing activities, equipment positioning & equipment maintenance/repair departments of the company.